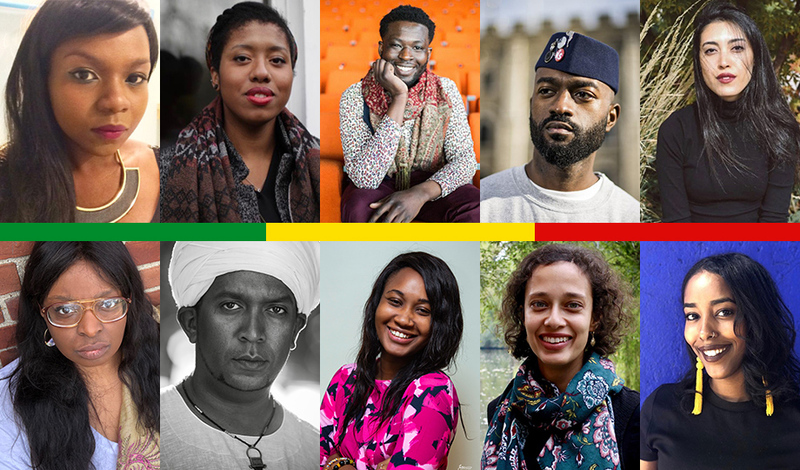 Ten poets from across Africa feature on the Brunel International African Poetry Prize 2019 shortlist announced on March 25, 2019. The Brunel International African Poetry Prize was founded in 2012 to revitalise African poetry. The prize planned to draw attention to poetry and to encourage a new generation of poets who might one day become an international presence. Founded by British-Nigerian writer, Bernardine Evaristo, Professor of Creative Writing at Brunel University London, the prize gives 3,000 UK pounds prize money to an unpublished African poet who submits ten poems. Previous winners have been Warsan Shire (Somalia) in 2013, Liyou Libsekal (Ethiopia) in 2014, Safia Elhillo (Sudan) & Nick Makoha (Uganda) in 2015, Gbenga Adesina & Chekwube O. Danladi (Nigeria) in 2016, Romeo Oriogun (Nigeria) in 2017, and Momtaza Mehri, Theresa Lola, and Hiwot Adilow in 2018. The winner of the prize will be announced on May 30, 2019. You can read more about the shortlistees here. Previous Previous post: Nigerian poet and novelist Gabriel Okara has passed on. Next Next post: Syncity NG Anniversary Anthology and Prize longlist announced.